THE HOME OF MODERN VINTAGE. Nobody loves ironing, but back in 1993, one dull, grey ironing board sparked an idea. 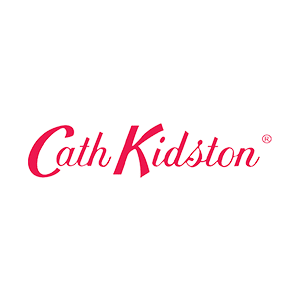 Cath Kidston wanted to brighten up everyone’s day. Inspired by nostalgic childhood memories of vintage England, Cath started designing her own brightly coloured patterns, applying them to modern, practical products. 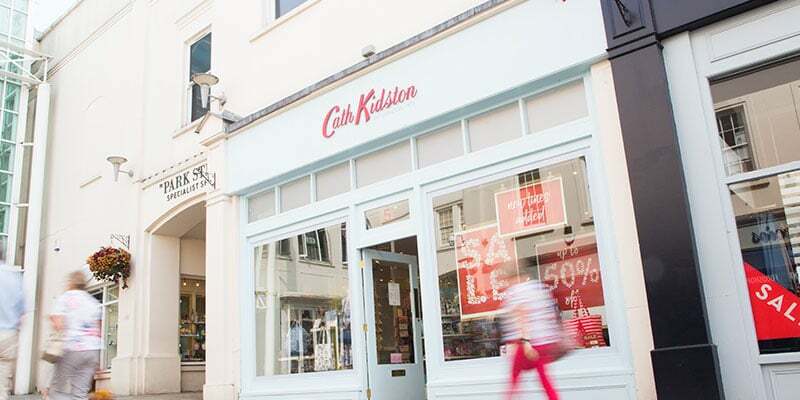 Twenty years on, Cath and her team still take inspiration from vintage finds, designing cheerful, useful things that brighten up everyday life. In over 100 stores, nine different countries and online, today’s bestselling range spans Bags, Accessories, Home, Kids and Fashion. And still includes ironing board covers.